Johan Samanta, MD, neurologist and movement disorders specialist in Phoenix, AZ, is a clinical associate professor of neurology at University of Arizona College of Medicine providing lectures on various movement disorder topics. Dr. Samanta has been the principal or co-investigator in 22 past and current clinical trials in Parkinson disease, essential tremor, dystonia and stroke. 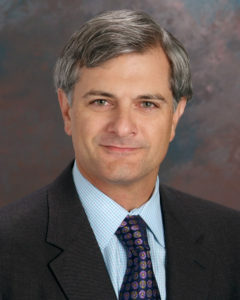 His clinical interests include care for patients with movement disorders, clinical research, deep brain stimulation, and Botulinum toxin therapy. 7500 N Dreamy Draw Dr Suite 133.